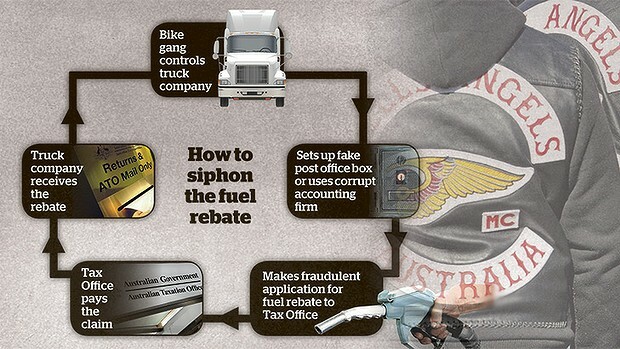 Outlaw bikies have used trucking companies to defraud the federal government of millions of dollars in fuel rebates, according to an Australian Taxation Office investigation. But Tax Office insiders say federal law enforcement agencies have failed to act on evidence of a fraud network with national reach that has used dozens of haulage firms to siphon tens of millions of dollars of taxpayers’ money into the pockets of motorcycle gang members. After nearly a decade gathering evidence of a scheme allegedly run by Hells Angels bike gangs and extending to least three states, investigators are frustrated that nobody had been arrested or charged. They believe a larger organized crime operation operated unchecked for years while it systematically defrauded fuel subsidies. Internal Tax Office documents, obtained by Fairfax Media, show tax investigators working with Federal Police have built a case against one trucking company owner and Hells Angels associate from Adelaide accused of defrauding the Commonwealth of $5 million in a four-year period. But Taxation insiders believe the Adelaide connection is just one link in a national network, cashing in on federal government subsidies to the trucking industry. Organized crime: Taxation insiders believe the Adelaide connection is just one link in a nationwide network of massive fraud. The nerve center of the scheme is alleged to be an accounting firm in regional Victoria, owned for several years by Melbourne Hells Angels’ strongman Peter John “Skitzo” Hewat. The alleged fraud is surprisingly simple. 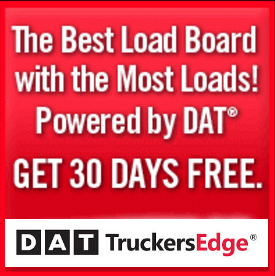 False claims provided to the Tax Office by bikies, sometimes using fake identities, claim generous Commonwealth rebates for diesel to run fictitious trucks owned by companies that only exist on paper. Tax investigators even believe Victorian bikes had control of a post office in a country town in the state, giving them free rein to use the office’s PO boxes under false identities without arousing suspicion. In documents filed in the Federal Court in Adelaide, it is alleged that Adelaide Hells Angels Associate Reginald George Roberts got the Tax Office to pay out millions of dollars to trucking companies he controlled either in his own name or through an alias between 2003 and 2006. 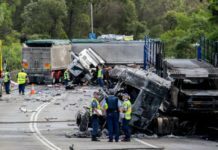 Trucking outfits nominally controlled by the convicted drug-runner claimed rebates on about $28 million worth of diesel between 2003 and 2006 but the Tax Office alleges that very little of the road haulage activity claimed by Mr Roberts’ companies actually took place. 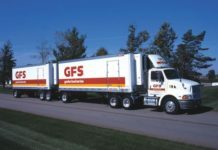 While the criminal investigation against the trucking industry identity has stalled, he is battling the Tax Office in the Federal Court as the government tries to use the civil law to get some of its money back. In his court action, the Hells Angels associate denies any wrongdoing and says the Tax Office has accused him of fraud without evidence. The truck company owner, who was jailed in Western Australia for using the road freight network to smuggle drugs, declined to comment. The Commonwealth Director of Public Prosecutions has had a file of the tax investigation for more than 18 months but no charges have been laid and investigators are angry, saying no attempts have been made to look into the big picture of the tax fuel rebate fraud allegedly linked to the outlaw motorcycle gang. The Tax Office has linked Mr. Roberts to Mr. Hewat and the Victorian Hells Angels through the Victorian accountants, which he once owned and whose premises were used as a mailing address for a company alleged to have been controlled by Mr Roberts through an alias. 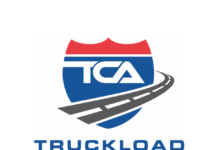 The accountancy firm, which was raided by Federal Police as part of the investigation into Mr. Roberts, is linked to at least 50 other trucking companies around the country suspected of the rebate scheme. According to the case brief seen by Fairfax, Mr. Hewat, former sergeant-at-arms of the Hells Angels’ East County Chapter in Melbourne, has owned transport firms in Western Australia, South Australia and Victoria and has convictions for assault, handling stolen goods, attempting to pervert the course of justice and extortion with threat to inflict injury. The senior biker, who denies he is involved in criminal activity, no longer has an interest in the accounting firm which failed to respond to list of questions this week. Sources close to the Tax Office investigation describe the ECGS and related schemes – the diesel and alternative fuel grants and fuel tax credits – as “massive revenue leaks because they were just so open to abuse”. The source blamed a “nine-to-five public service mentality” for the failure to follow up the compelling evidence of a much bigger organized crime network systematically defrauding the subsidy scheme. 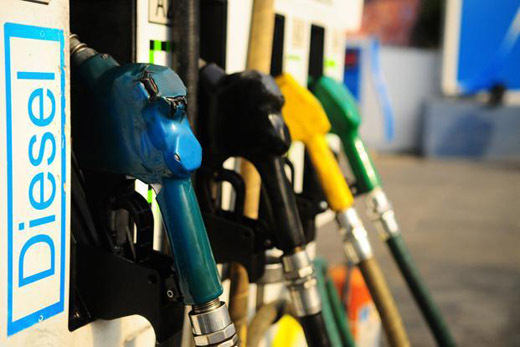 The Commonwealth DPP refused to answer questions and Tax Office spokeswoman said the office would not comment on individual cases but defended its policing of the fuel rebate schemes.